Oscar Isaac and Keegan-Michael Key will star in a new production at the Public Theater. 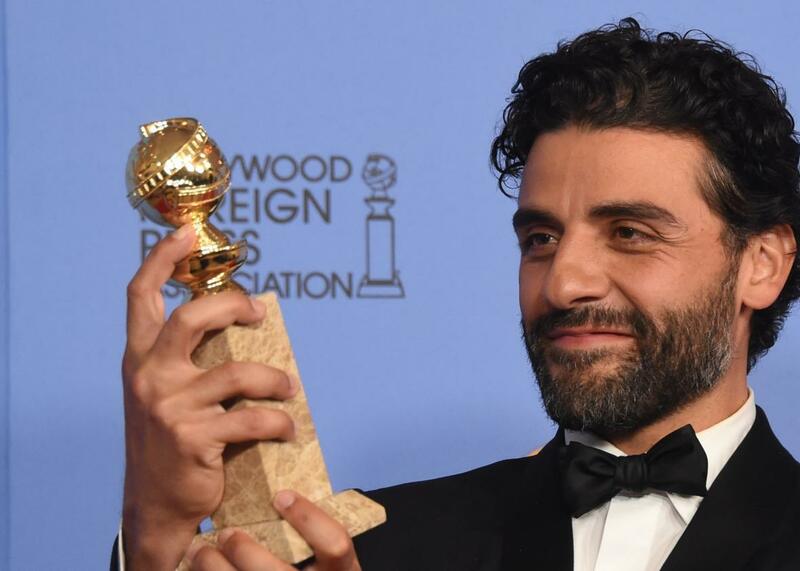 Oscar Isaac will play Hamlet at New York’s Public Theater this summer, in a long-gestating production whose cast also includes Keegan-Michael Key, Roberta Colindrez, Peter Friedman, Gayle Rankin, Matthew Saldívar, and Anatol Yusef. The new production from director Sam Gold (Fun Home) has been in the works since 2014 and was originally scheduled to be produced by Theatre for a New Audience at Brooklyn’s Polonsky Shakespeare Center last year. But after unspecified creative differences, Gold pulled the play, with Isaac intact, and took it to the Public instead. Isaac has previously acted in productions of Romeo and Juliet and Two Gentlemen of Verona for the Public’s Shakespeare in the Park. Key will make his New York stage debut playing Horatio, but the Key & Peele star was a classically trained Shakespearean actor before making a highly successful “detour” into improvisational and sketch comedy. At one point, Key said, “I was going to just do regional theater and Shakespeare festivals for the rest of my life.” Key has said he has a “standing invitation” to play the Hamlet at the Chicago Shakespeare Theater, so hopefully him playing the Dane’s best friend is just a warm-up act. And as for Isaac, after playing Llewyn Davis, another brooding, tempestuous thirtysomething should be a piece of cake.